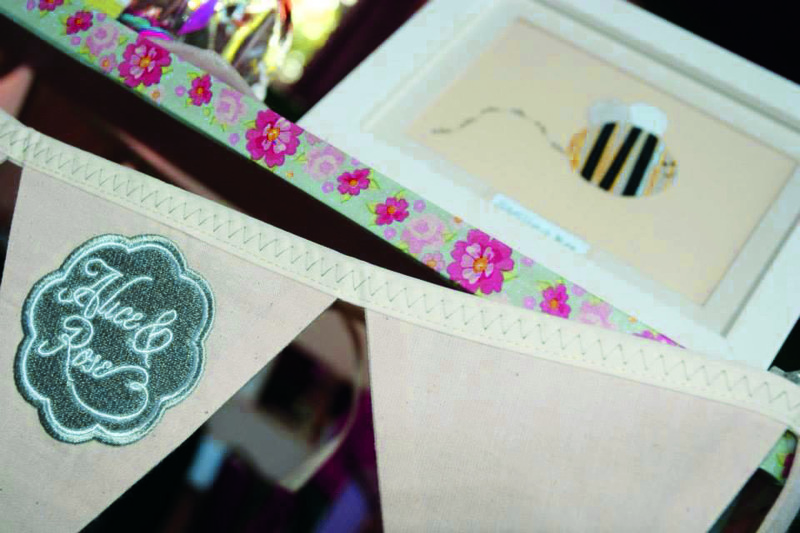 Named after her two crafty nanas, Alice & Rose offer bespoke, handmade framed creations to keep your memories alive, they also offer the uniquely themed 'Afternoon Tea' childrens craft parties, and 'Intoxicating Tea Parties' for grown up girlies. 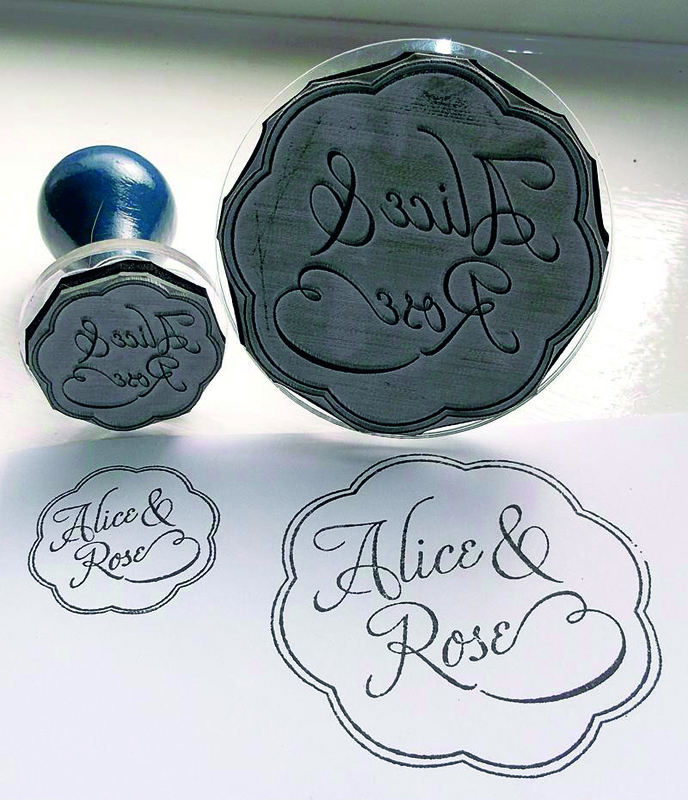 109 Design provided the ever adaptable Alice and Rose Logo, which has been stamped, printed, embroidered and applied to practically any surface it can. The logo has a timeless playful elegance, just like it's namesakes. The website is a custom built wordpress theme so it can be easily updated regularly and made to fit in with the whole Alice and Rose crafted ethos looking like its been stitched and buttoned together itself, something tangible beyond the pixels its built from.